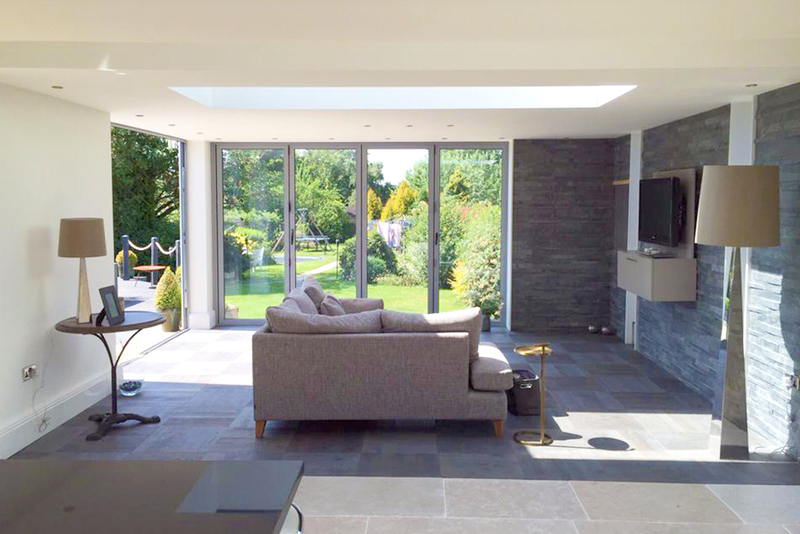 Opening your bi-fold doors removes the divide between your home and garden to create one truly incredible living area. 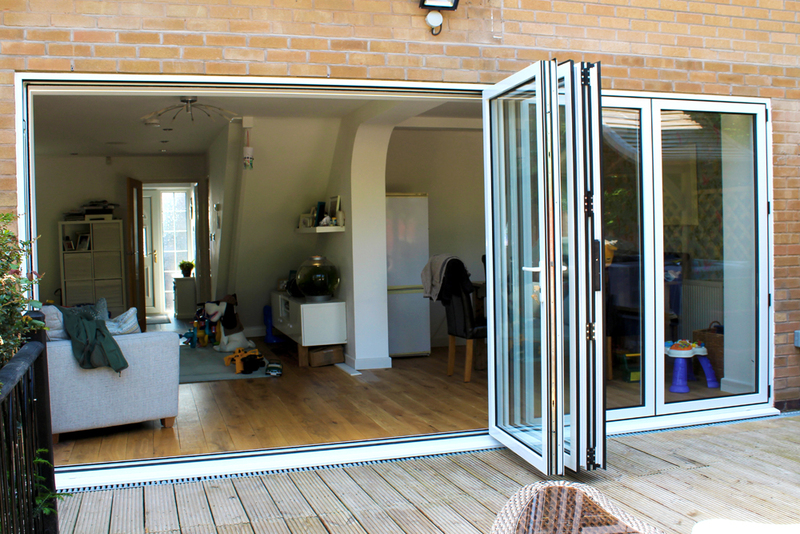 The demand for bi-fold doors has increased tremendously in the last few years. Their popularity has been inspired by television programmes, like Grand Designs and The Restoration Man, in which the doors have been used to transform properties and add a real wow-factor. 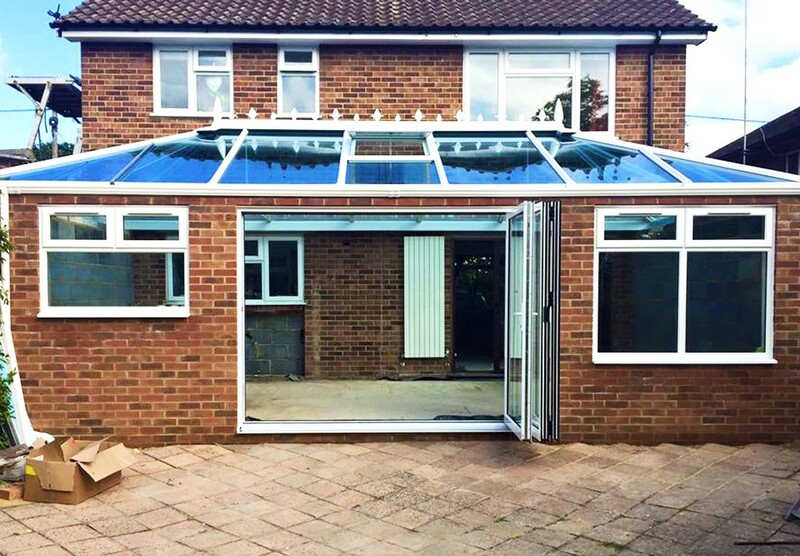 We use high quality aluminium to create strong, slimline frames that will stand the test of time. Your bi-fold door frames will be crafted from the highest quality aluminium, which will keep them looking good for many years to come. Aluminium is so strong, it allows us to use a much narrower frame than you can get in wood or PVC. This increases the glass to frame ratio for a larger viewing area. Your bi-fold doors will create a lighter, brighter living environment that benefits the whole family. With their full-length glass panels, bi-fold doors are a great way to let more light in. Increasing the amount of natural light in your home can improve your health and wellbeing. Exposure to daylight makes you more alert and productive during daytime and improves the quality of your sleep. For your complete peace of mind, all our doors are thoroughly tested and certificated PAS 24 security standards are an optional extra. 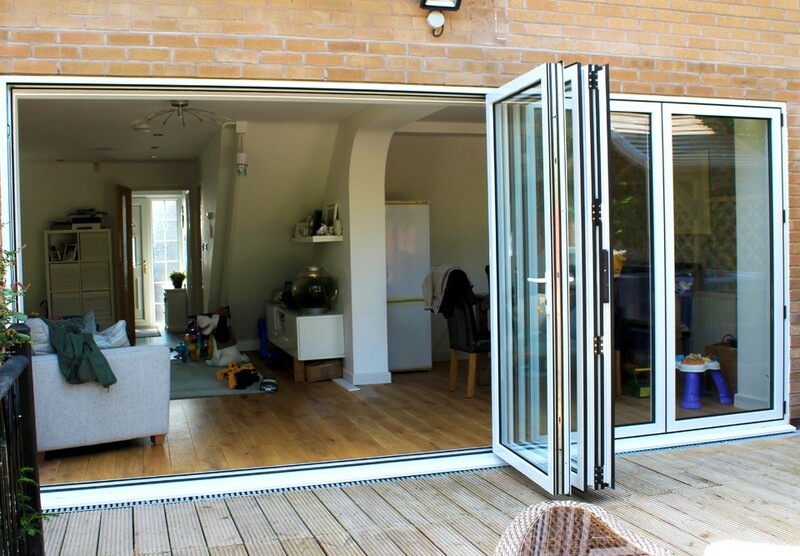 Your bi-fold doors are constructed from high quality aluminium, which makes them incredibly strong. In addition, they will feature toughened safety glass and multi-point locking systems as standard. This guards against breakage and forced entry to keep your home safe and secure. 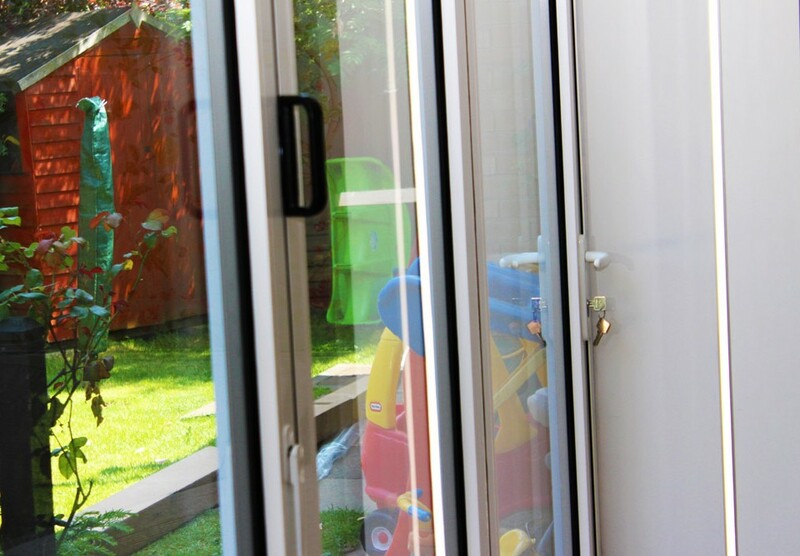 Your bi-fold doors are designed to open easily and keep children’s fingers safe. 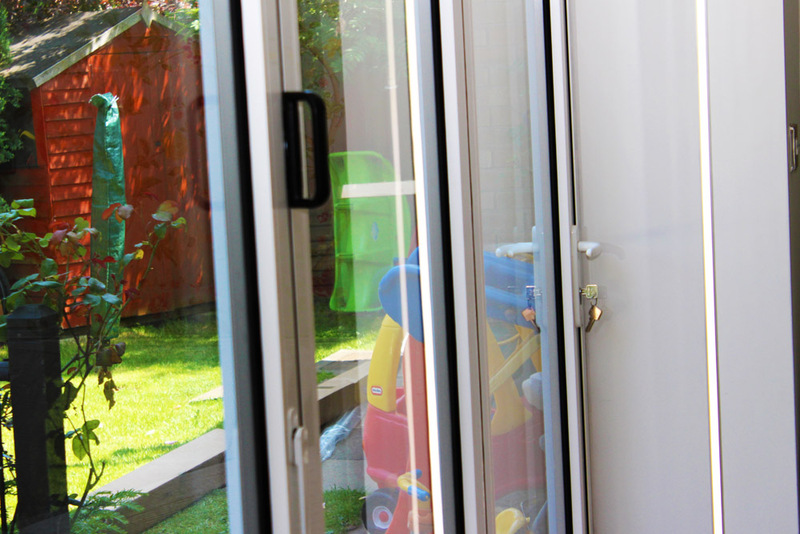 Small details make a big difference to the safety and functionality of your bi-fold doors. To give you the best possible bi-fold doors, careful thought has been given to every component and feature. 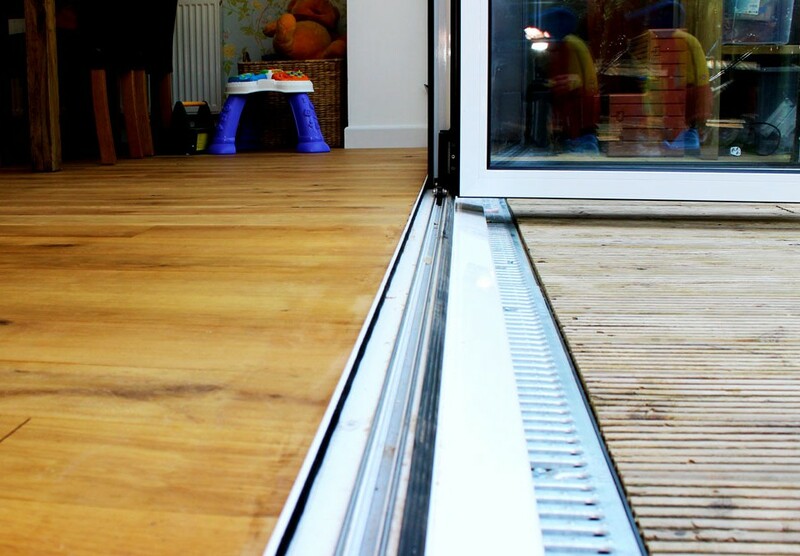 For example, we give you the option of low aluminium thresholds, to prevent trips and falls. And we fit magnets to the traffic doors to prevent them from blowing back in the wind. 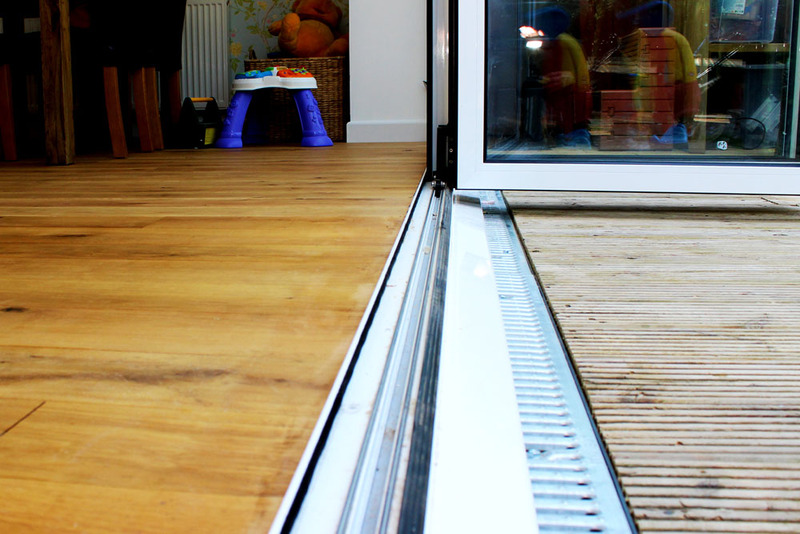 There are many ways to configure your bi-fold doors. We will help you choose the best option for your property and needs. Your bi-fold door configuration will depend on the size of your opening. You will need to consider the number of panels and where you want them to open. You will find bi-fold doors that meet your specific requirements and complement your property. Your bi-fold doors will be made to your specific requirements. For example, you could consider an extra layer of glass to retain more heat and reduce noise pollution from outside. Or a solar control coating to keep your room cooler during the summer. 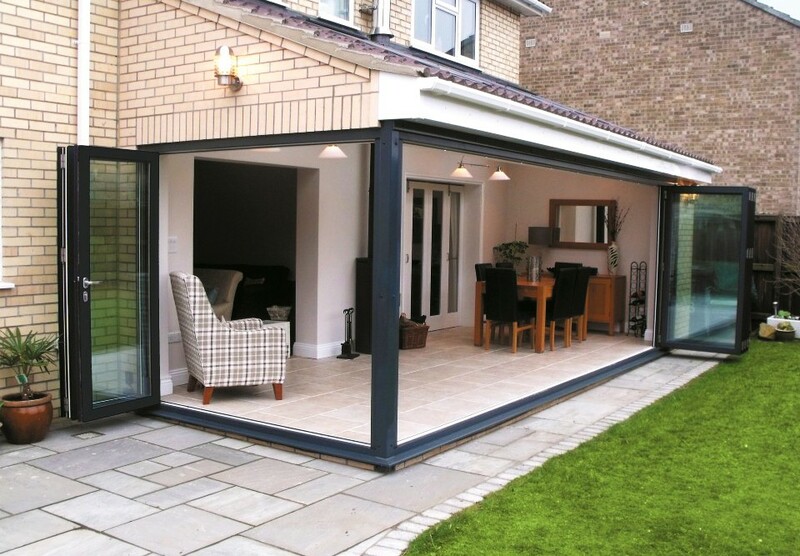 If you want to add value to your property, bi-fold doors make an excellent investment. 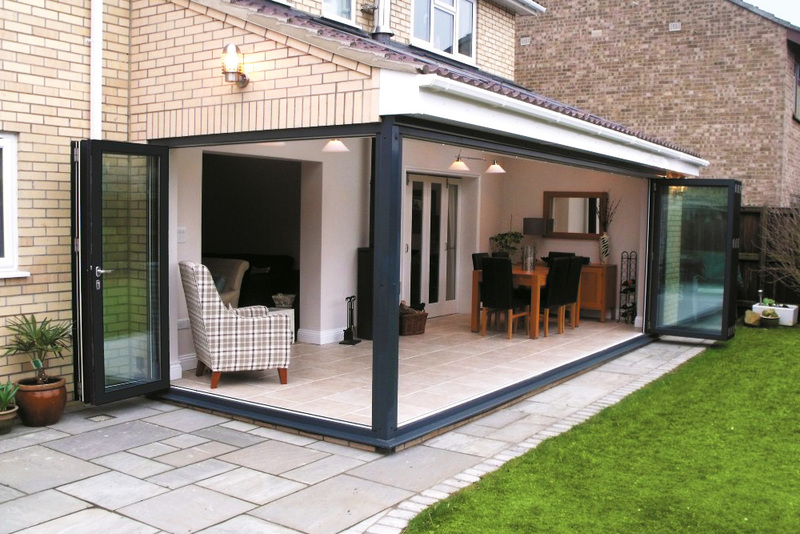 Bi-fold doors have become a symbol of luxury and promote a desirable alfresco lifestyle. 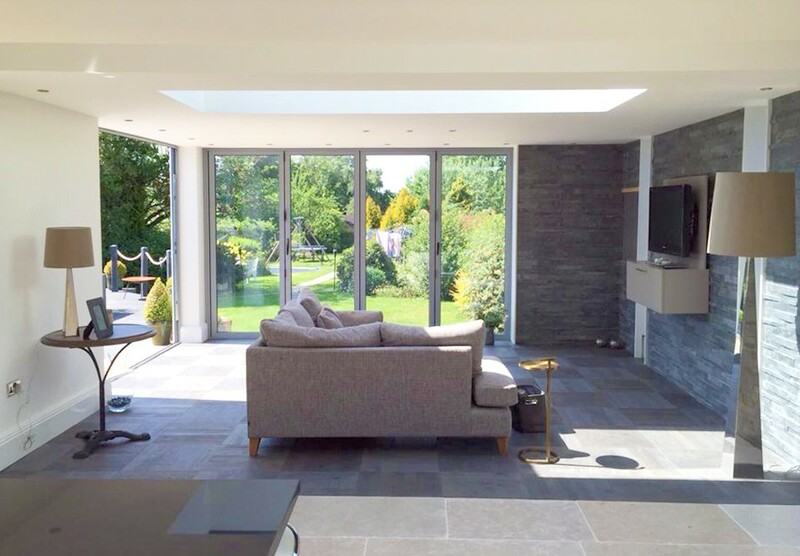 If you ever decide to sell your property, the sight of bi-fold doors that open onto an attractive outdoor space will create a wow-factor to impress potential buyers. Our expert team will install your bi-fold doors to the highest standard. Most customers prefer our experts to take care of their installation. For an extra charge, you get added peace of mind that the job will be completed to the best possible standard. 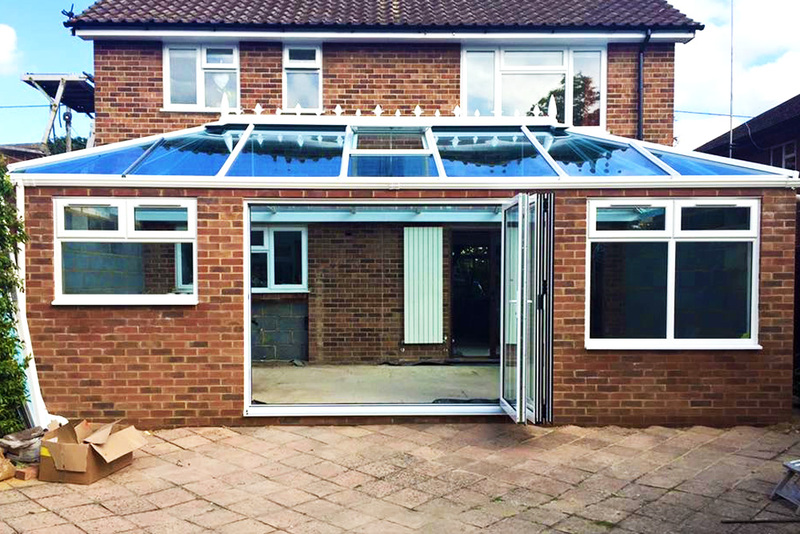 Having us supply and fit your bi-fold doors keeps both of your guarantees in the same place. If you would prefer to fit the doors yourself, or have someone else in mind to do the job, we have installation guides available to assist you.